Hello all you “My Insanity” Readers!! Kendra is a fellow Arizona craft blogger and we’re doing a little blog swap today. I’m super excited to be visiting today from my craft blog, Honeybear Lane. I make and sell puff quilts but love to craft and sew and share my creations!! I’d love it if you’d stop by. But today I am sharing this super easy Valentine’s Day flower arrangement!! 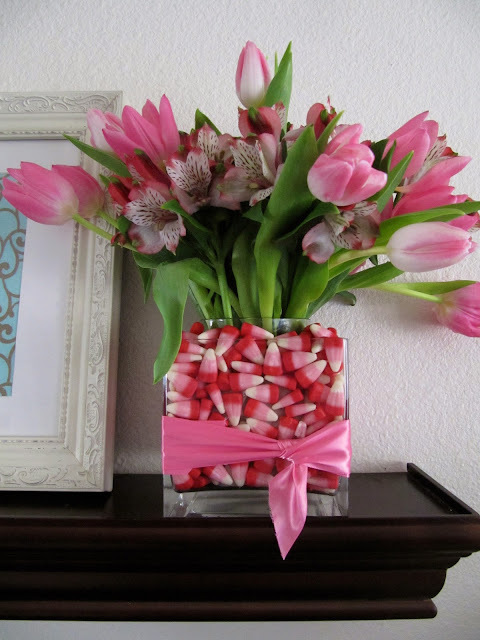 Valentines wouldn’t be Valentines without flowers and candy. But hello…$$$! You can get both for super cheap to make a very cute and festive arrangement. For this project, I bought three packs of flowers from Walmart that cost $5 each. 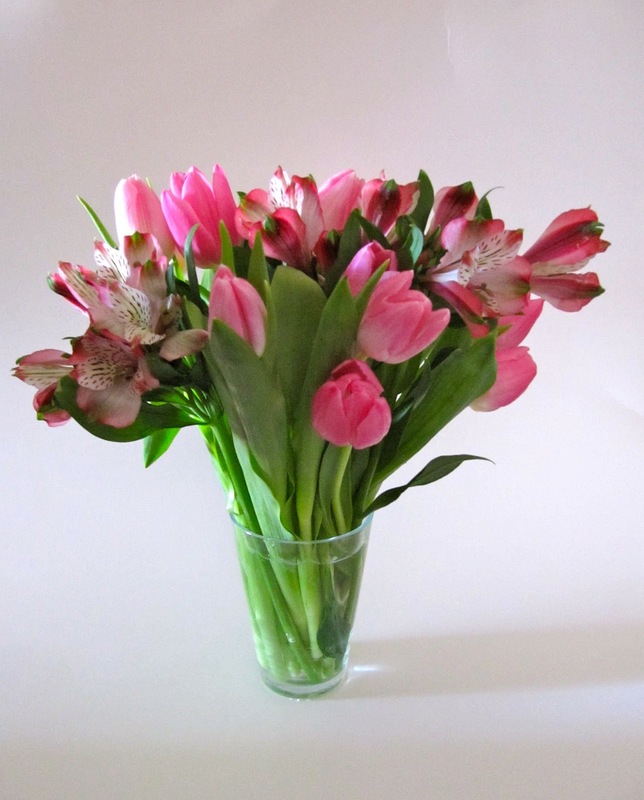 Two packs of tulips (my favorite flower) and one pack of Peruvian lilies. Usually I just do one kind of flower, but I wanted a different look this time. 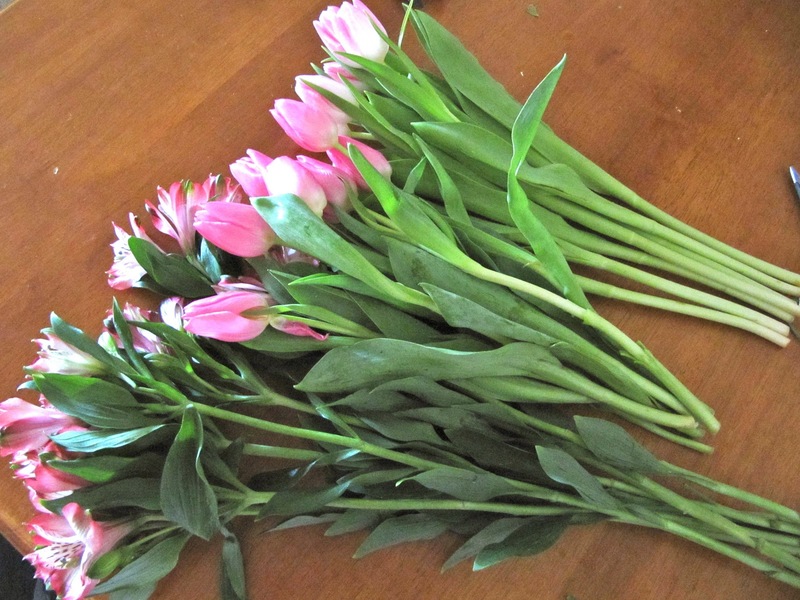 …Cut the stems at an angle. This is best done under water if you can but I’m lazy. Prepare your vases like this. 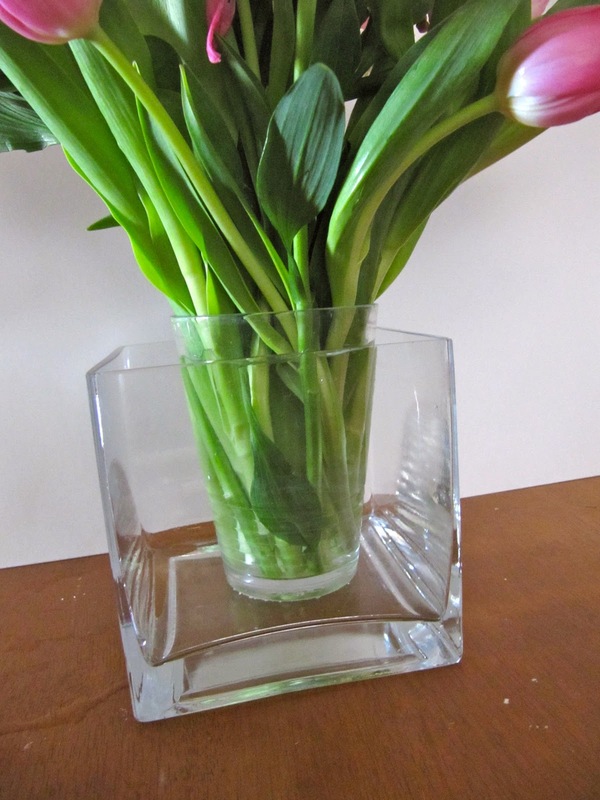 Mix up some lukewarm water with the flower food (usually comes with flowers) in your inside vase only. 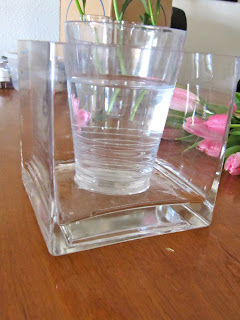 Make sure the square vase is clean and dry too. This is a horrible picture, but get your stems relatively the same length. Keep clipping until you get it to the height you want. You might be surprised that shorter stems look better in the squatty vase. I think I should have gone even shorter. But here is my cup with the flowers. 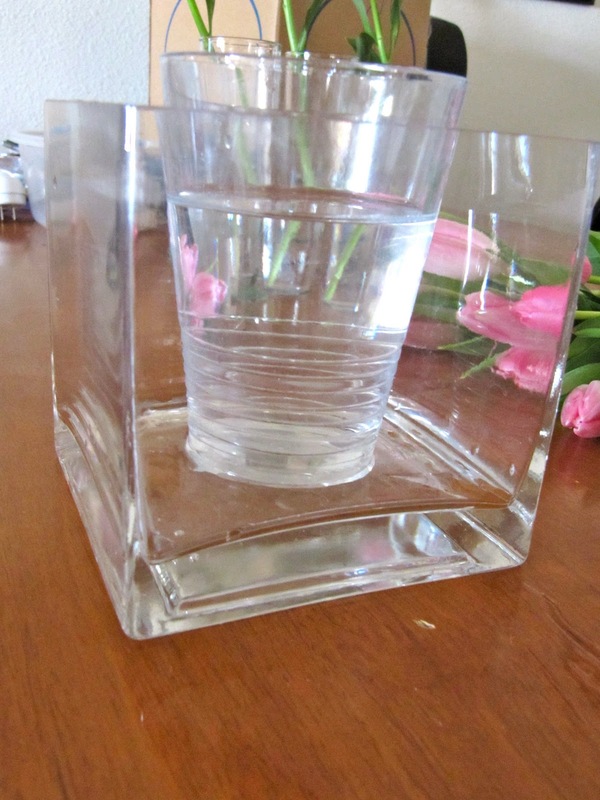 Put the vase inside the other vase. If you have enough candy, you can just fill in the space with your candy. But it takes a surprising amount to fill it in. So I used some paper to fill it in a little more. I had to kind of work the candy in there but I think it turned out really cute! Then I added a little bit of pink ribbon for a little extra ‘glam.’ I tied it like I tie my belts! And it looks so pretty on my shelf! Make a personalized pillow with piping for your child!! 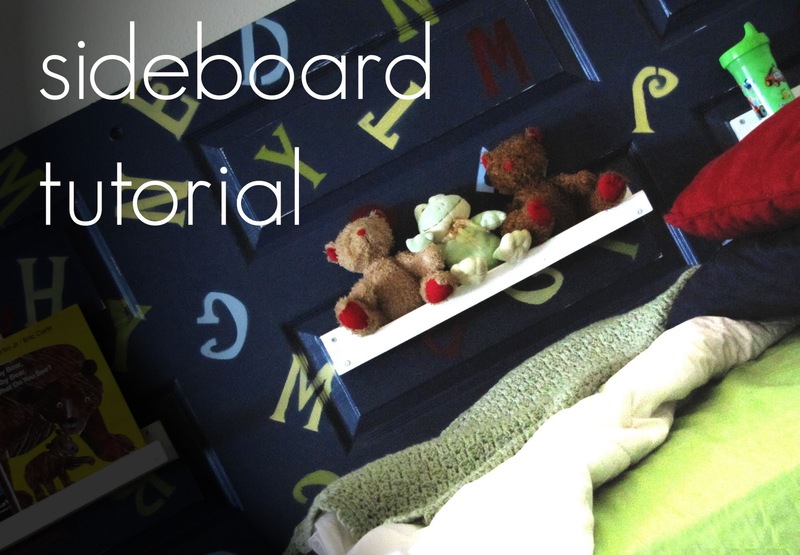 Make a “sideboard” (instead of headboard) from a door for your kid! 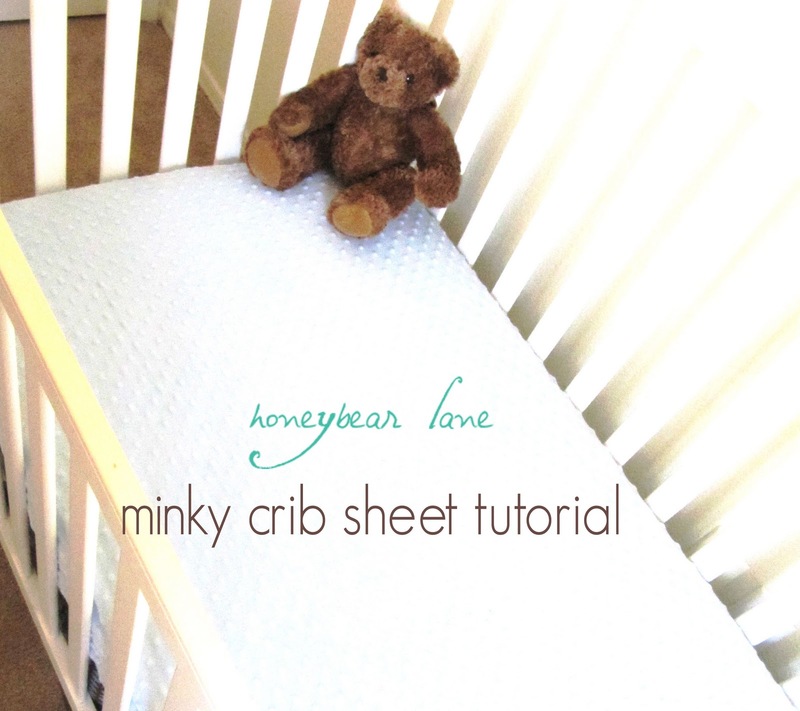 Put your baby on the softest sheet ever that YOU made! 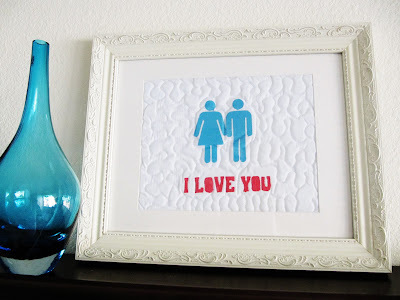 Make beautiful quilted artwork with freezer paper stenciling! So please come by and visit (Honeybear Lane) …and make sure you leave a comment saying hi! I love my readers!! 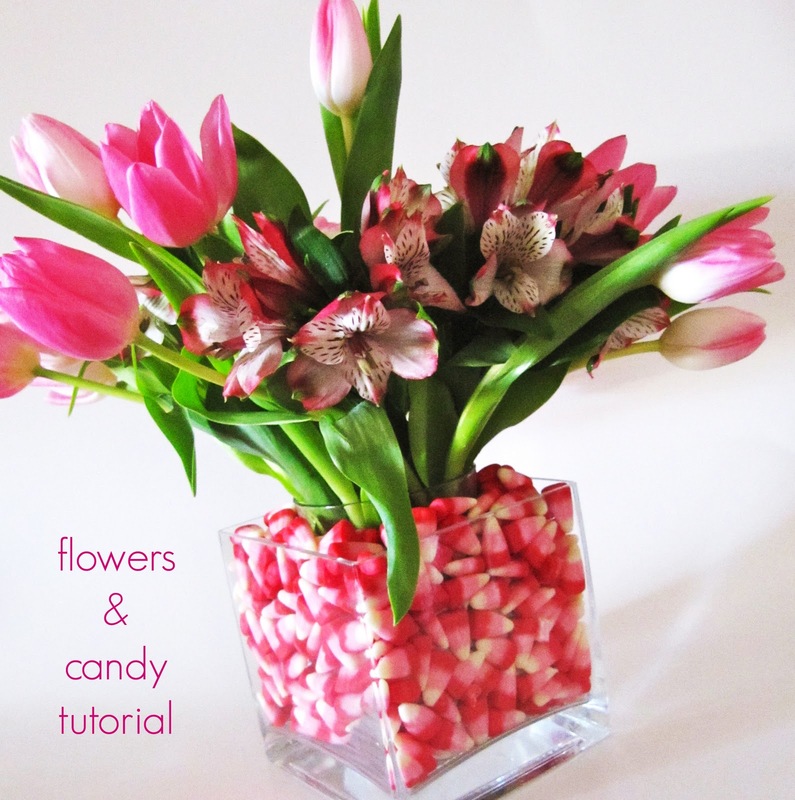 Kendra here: Thanks Heidi for such a fun flower arrangement! Don’t forget to come and see the flower arrangement I made for Heidi’s blog! Thanks for featuring Honey Bear Lane. 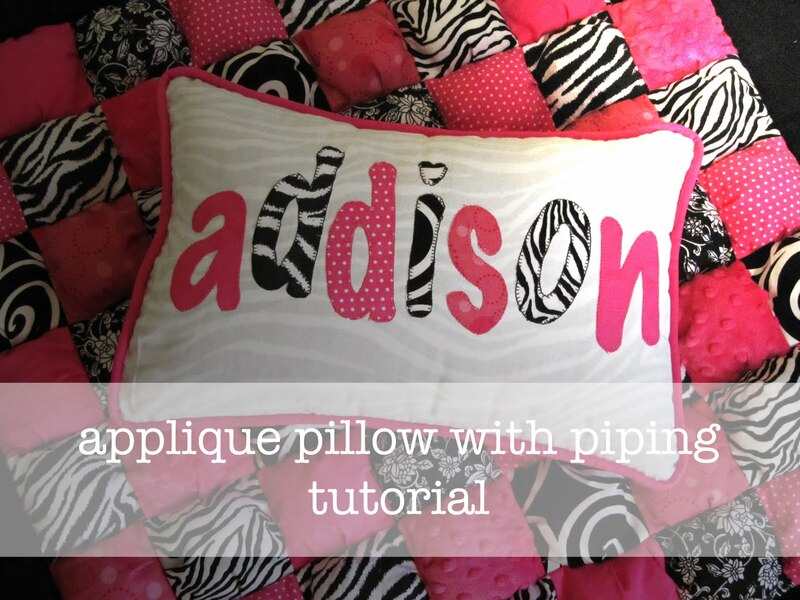 Such a lovely tutorial! 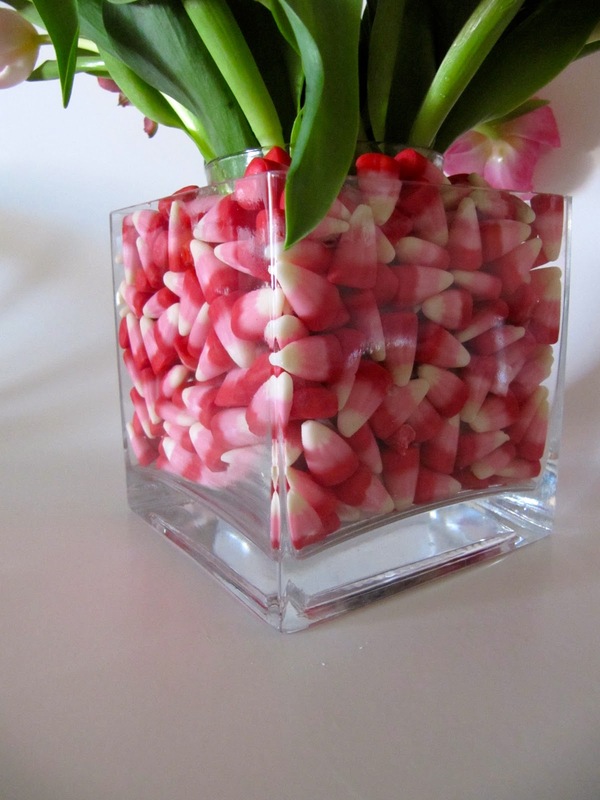 I adore tulips…and is that pink candy corn? I didn't even know they made Vday candy corn! Love this arrangement, so beautiful!